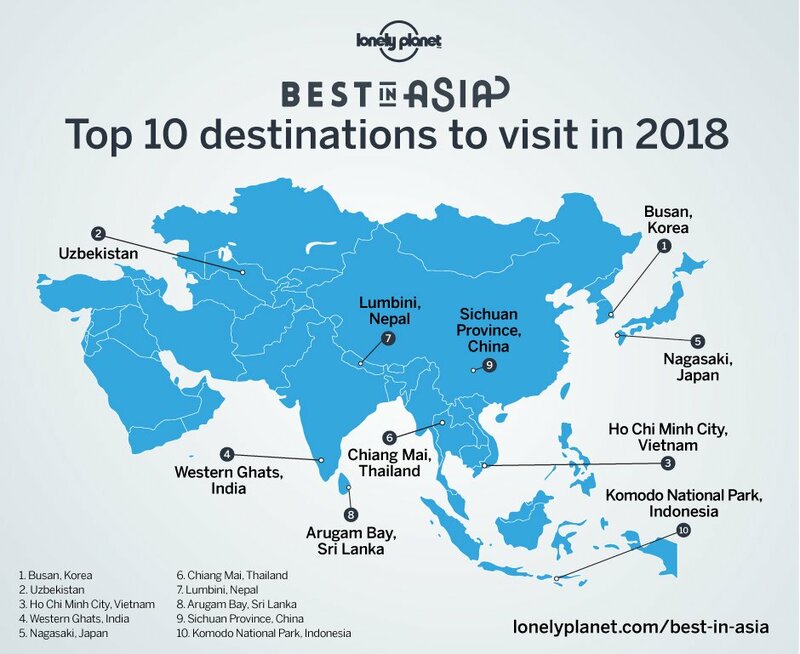 KATHMANDU: The birthplace of Gautam Buddha in Nepal has been named as one of the best Asian destinations to visit in 2018, according to Lonely Planet’s 2018 ‘Best in Asia’ list. 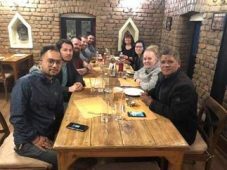 Publishing the travel list on Tuesday, the global travel authority has ranked Lumbini as the best destination to visit over the next year while the historic city came out on the seventh place among top 10 Asian destinations of the list. According to Public Relations & Communications Manager for Asia Pacific, Laura Hamilton, the list is an agenda-setting collection of the continent’s ten best destinations to visit in the year ahead. 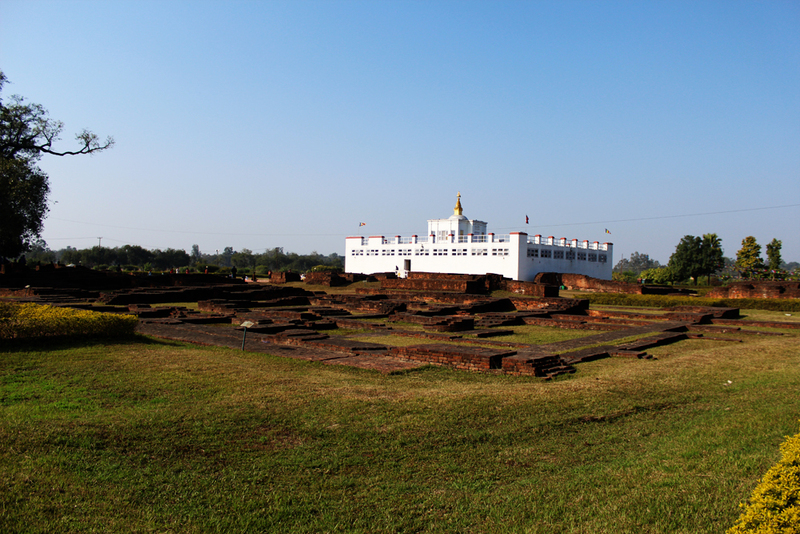 “For decades, Lumbini was somewhere travellers flashed through en route from India to Nepal, unaware they had passed within yards of the birthplace of the historical Buddha. Today, Lumbini is on the ascendancy…a new international airport is under construction offering a safer route into Nepal, and ever more awe-inspiring temples are springing up,” the world’s renowned travel guide described. Despite these developments, the town’s cardinal draw will remain its tranquility, it added. For this third annual Best in Asia list, Lonely Planet’s in-house Asia experts have named “eclectic” and “vibrant” Busan, South Korea, as the number one destination; while the jewelled architecture and ancient cities of Uzbekistan are in second place; and third comes Ho Chi Minh City, Vietnam, “a supercity that somehow keeps getting cooler”. Original News at The Himalayan Times. Nepal’s New International Airport Nearing Completion.